This Syrah has an intense red violet color with shades of blue. It has a prominent cherry liquor aroma with notes of strawberry jam and spices. 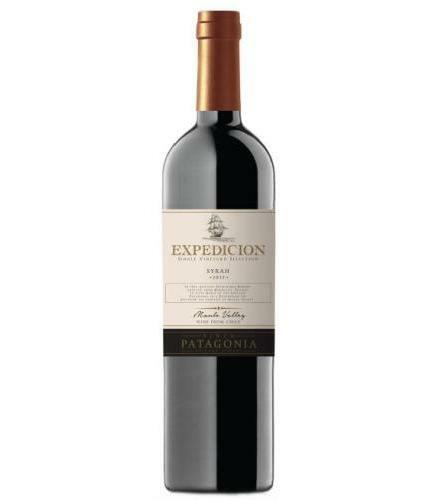 Its tannins are ripe and soft which is complemented by a rich and balanced acidity. It matches pastas, herbaceous dishes, ham and mature cheeses.